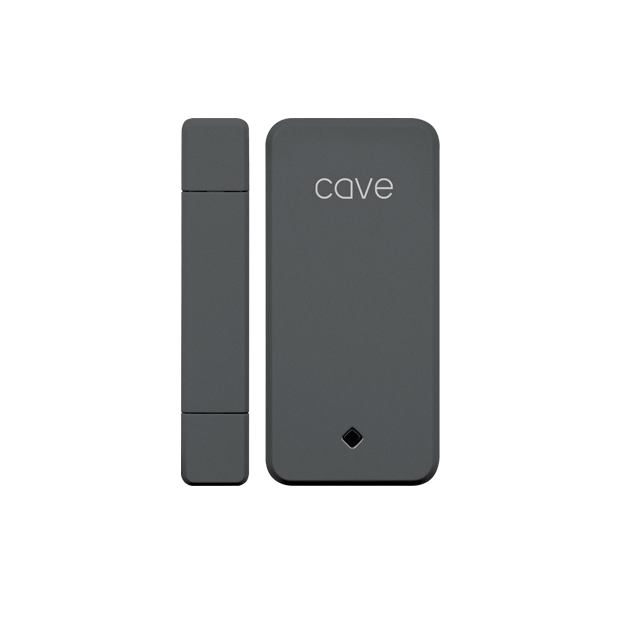 The Cave Wireless Contact Sensor is designed for use with the Cave Smart Home system. Fitted to any door or window, the Contact Sensor will alert you of an opening. 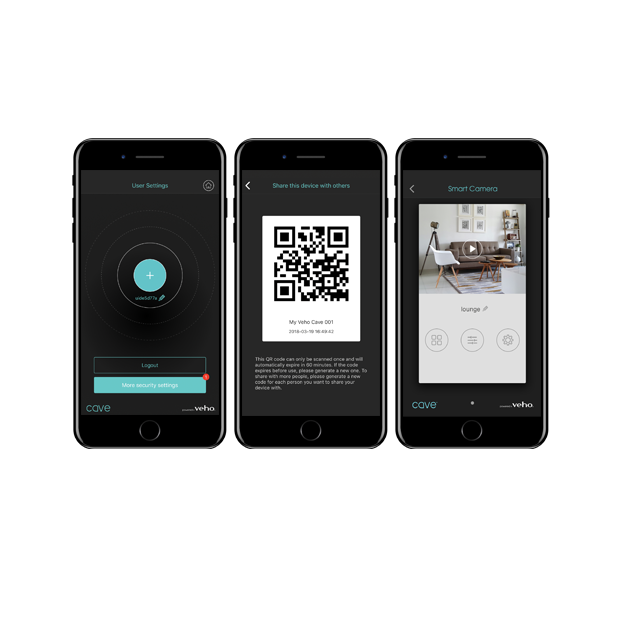 Easily add a single, or multiple, sensor to your existing Cave system using the Cave App.